HMH Books for Young Readers, 9780547818504, 32pp. Halloween night isn’t so scary when two little bunnies partner up for trick-or-treating. 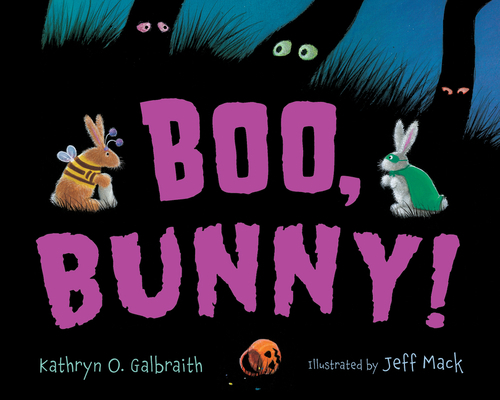 The simple, rhyming story about turning quivers and shivers into giant hops and giggles—with plenty of sound effects—is the perfect read-aloud for preschoolers. Boo!